Will 2018 be the seventh year home prices go up? Or the year the market stalls? Will this be the year that tenants get the upper hand over landlords? Or will rent hikes just keep coming? In other words, will the seller’s market of the past 69 months continue in 2018? We interviewed 10 economists and reviewed nine forecasts to find an answer to that question. It can be summed up in one word. Yes, home prices and home sales are projected to keep rising in the year ahead, although the gains will be smaller. Yes, the supply of homes for sale will fail to keep pace with demand, fueling more cutthroat bidding wars. And yes, rents will keep rising while apartment vacancies stay near all-time lows. 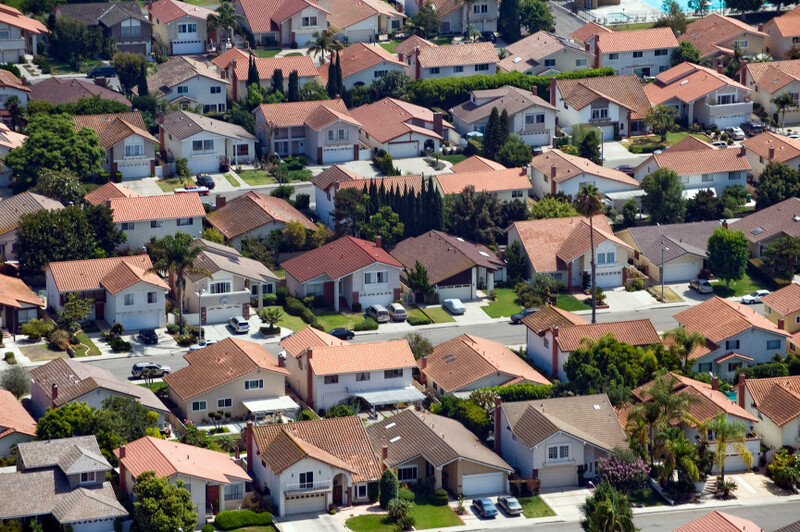 The economists all cite the same reason: “As long as the economy keeps growing, that’s going to give a push to the housing market,” said Anil Puri, director of the Woods Center for Economic Analysis and Forecasting at Cal State Fullerton. To get a grip on the year ahead, we highlighted five topics: Prices, sales, mortgage rates, number of homes for sale and rent. The picture that emerges shows a market that still has more room to grow. Ultimately, we ask the question on the minds of those still seeking to buy a home but are worried they missed their chance: How long will this crazy, runaway train of a market last? Is it too late to buy a home? A county-by-county analysis by Moody’s Analytics shows home prices in Orange, Riverside and San Bernardino counties will be at least 3.6 percent lower than where they would have been in 2019 without the tax law. In Los Angeles County, prices will be nearly 5 percent lower than previously expected growth rates. The National Association of Realtors projected the tax law will curtail California home price growth by nearly 1 percent. Mortgage rates have averaged 3.8 percent over the past three years, with just two brief periods when rates got above 4 percent. With just 27,550 Southern California homes for sale, 2018 started with the lowest for-sale inventory in five years. The lack of homes for sale that has plagued the region and the nation for the past five years will continue in the year ahead. Southern California’s for-sale listings fell to 27,550 in December, the lowest number since the spring of 2013, according to ReportsOnHousing.com. Previous Article: Empty Housing Promises?